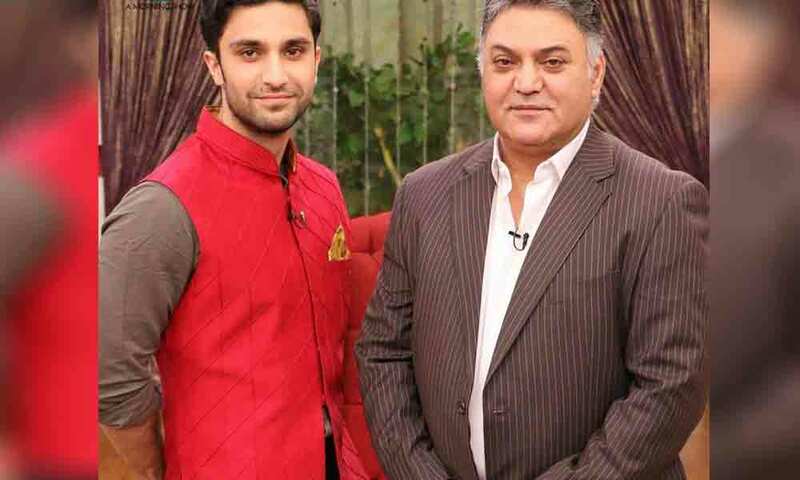 Home Entertainment Pakistani Actor Asif Raza Mir Signs HBO Series! 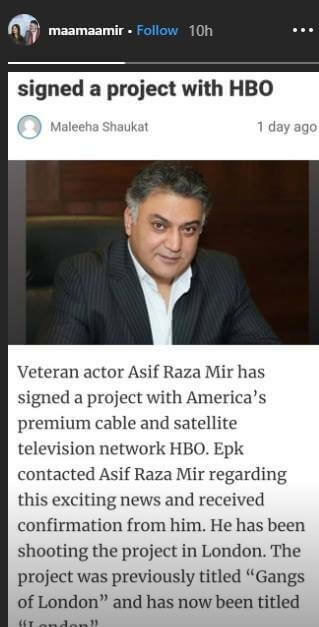 Pakistani Actor Asif Raza Mir Signs HBO Series! Previous articleInternet Explorer Security Flow Exposes Personal Files to Hackers!